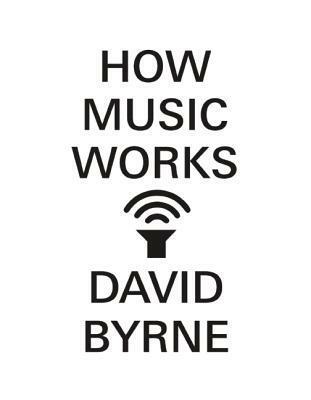 A cofounder of the musical group Talking Heads, David Byrne has also released several solo albums in addition to collaborating with such noted artists as Twyla Tharp, Robert Wilson, and Brian Eno. His art includes photography and installation works and has been published in five books. He lives in New York and he recently added some new bike racks of his own design around town, thanks to the Department of Transportation.